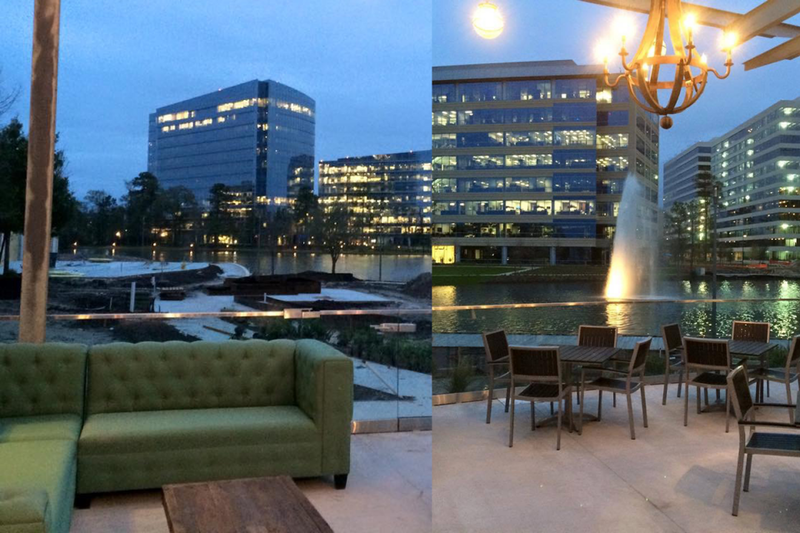 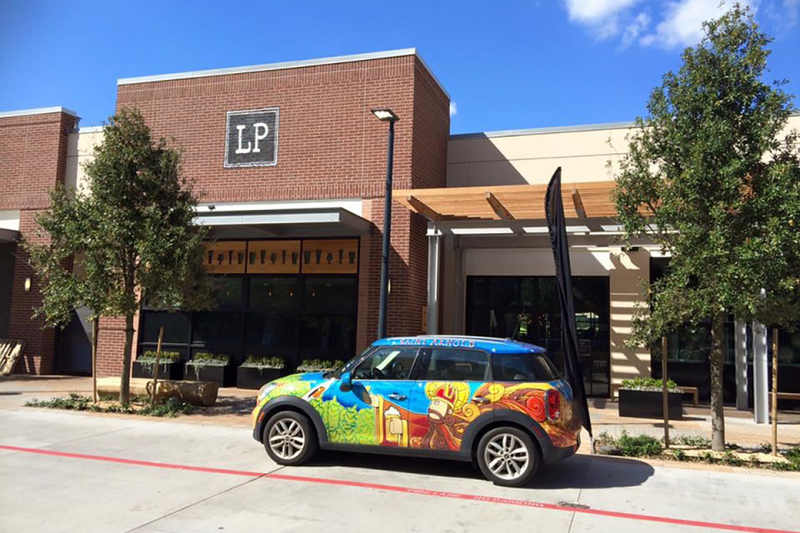 Located in The Woodlands Texas, the second location for Local Pour was a new tenant finish for Hospitality USA. 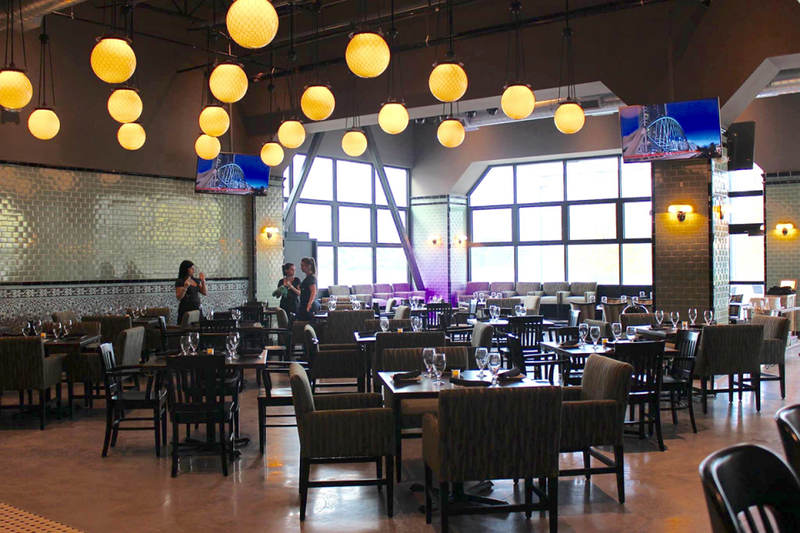 The 7,500 Square foot restaurant has design elements familiar to the first location at River Oaks. 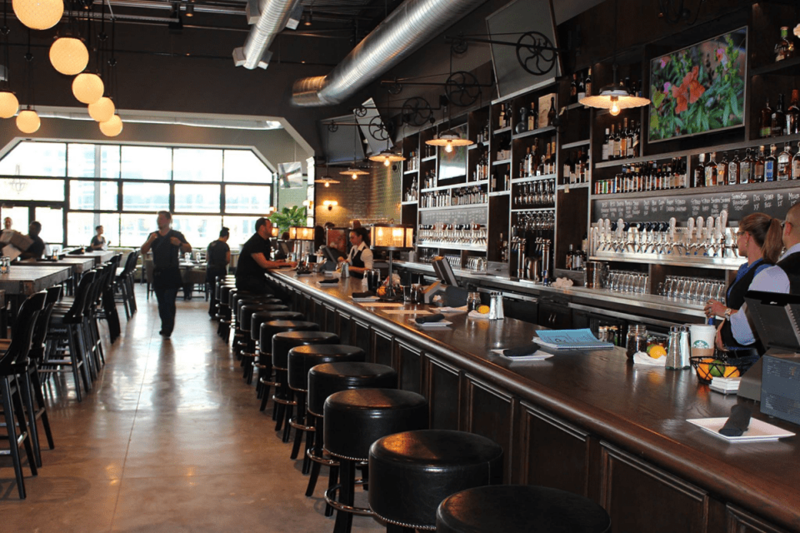 The interiors are clean, mixing both traditional and industrial elements that provide a comfortable environment.